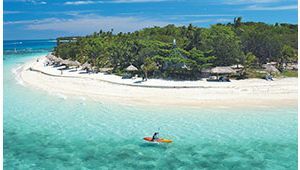 Get away from the crowds to one of the many Fiji Island resorts - after all, isn't a holiday all about giving yourself some extra special treatment? 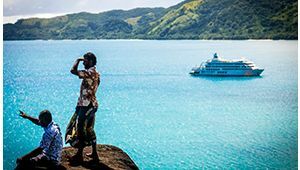 Make an occasion of it and head out into Mamanuca, Yasawa or Northern Islands, where you'll find resorts that are simply divine. 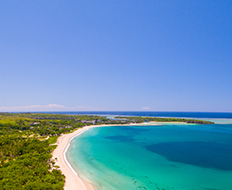 These quiet escapes are full of all the sun, sand and surf that you could dream of, not to mention plenty of adorable ocean animals like turtles and fish that are dead-ringers for Nemo himself. 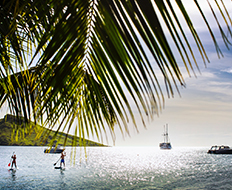 Best of all, you can hide away from any worries of 'real life' and surrender to the laid-back charm of island life. 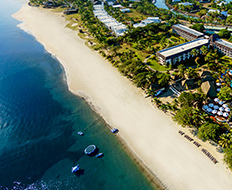 For a family-friendly experience head to a resort on the Mamanucas, where cheerful smiles, relaxed attitudes and heaps of beachfront fun are all part of the package. 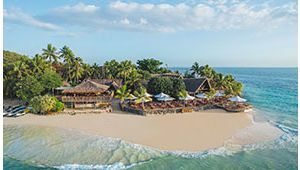 Think rejuvenating spa treatments while your little ones are kept busy at the kids' club, or spending days on the beachfront enjoying classic activities such as sandcastle building, swimming and snorkelling. There's always a delicious meal at the resort's fine dining restaurant for when you make it back! 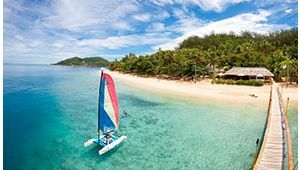 ... Read more The Yasawa and Northern Islands are home to a number of luxurious resorts, perfect for those looking for that celeb treatment. 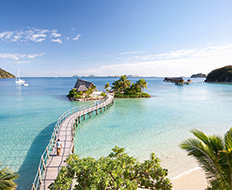 However, there are some more budget options here too, for those seeking a good deal on paradise. 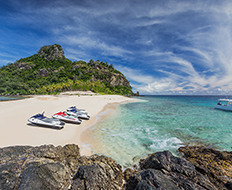 It's only fair that anyone and everyone can enjoy the beauty and luxury these islands provide.